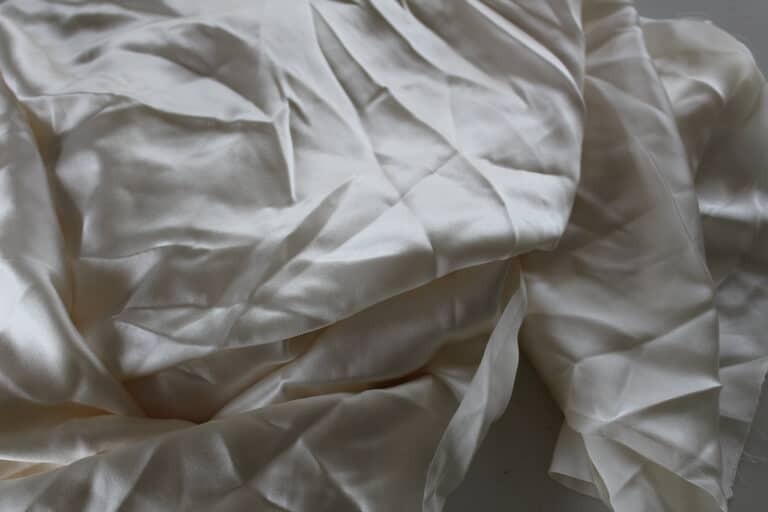 Manufacturers of silk garments and bedding usually don’t bother to pre-wash fabric they work with. That’s why they put labels saying “Dry Clean Only”. But I highly advise to pre-wash the entire piece of silk fabric before cutting it. Of course, there are some exceptions to this rule. Don’t pre-wash home décor silk (which is usually heavier and wider) if you are going to use it for sewing curtains and throw pillows, and embroidered silk fabric which may not shrink proportionally. I am against dry cleaning whenever possible because of chemicals even if it is organic. In China, they make silk fabric for at least 5000 years. And people cared for traditional silk garments long before dry cleaning. Silk is tough fabric, it only appears to be delicate! It certainly can be washed in water. 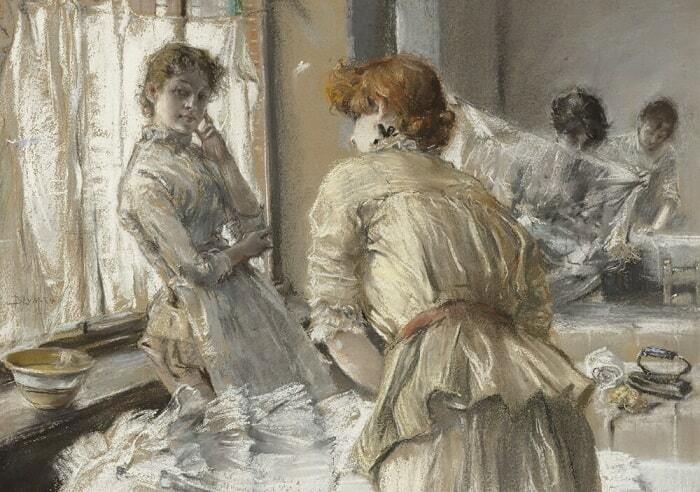 Below you can see a painting of Robert Frederick Blum (American artist, 1857–1903) “In the Laundry”. It looks like they are washing silk garments. Pre-washing is necessary because silk fabric has one feature – most likely it will shrink after washing (in 90% of cases). So if you don’t pre-wash you may end up with the garment not fitting or draping the same after it has been cleaned. The fabric may even shrink when you iron it during construction and sewing. With pre-washing, you also can avoid huge dry cleaning bills if you going to launder silk garments yourself. But not all silk fabrics and garments are equal. Pre-washing (especially if it is not done properly) can take out the crispness of some decorator silk fabric, prints or colors can run (very rarely though for modern fabrics), silk fabric can lose some of the sheen and may turn muddy (especially if you put it in a washing machine). 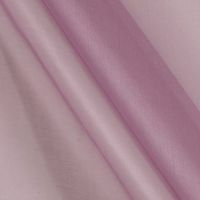 So, in the end, it is your choice if you want to pre-treat silk fabric before cutting. As for me, I always do that and never had any problems. 1. Fill a container with lukewarm water (30-35 °C, 86-95 °F ). You can add to the water a few tablespoons of a distilled white vinegar or a few drops of a liquid hair conditioner. Don’t use your washing machine, most silk fabrics have to be hand washed. Of course, there are exceptions. 2. 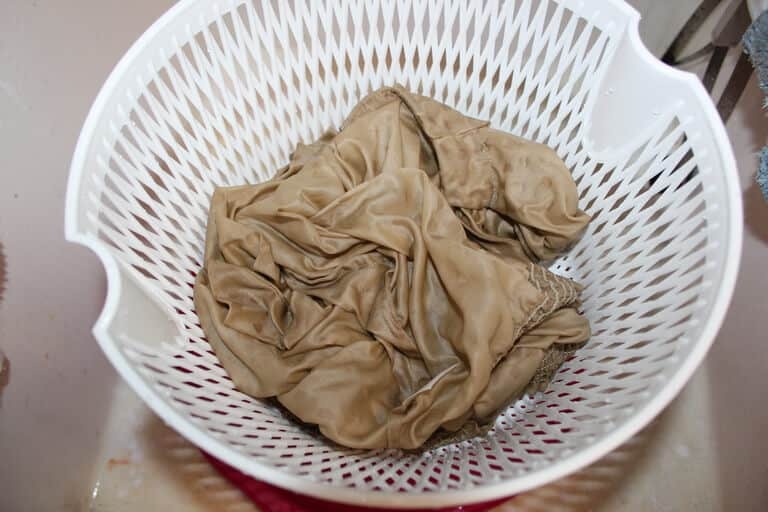 Gently push your fabric into the water and move it around a little so all the fabric is soaked. 3. Let it sit for 5 minutes or so. 4. 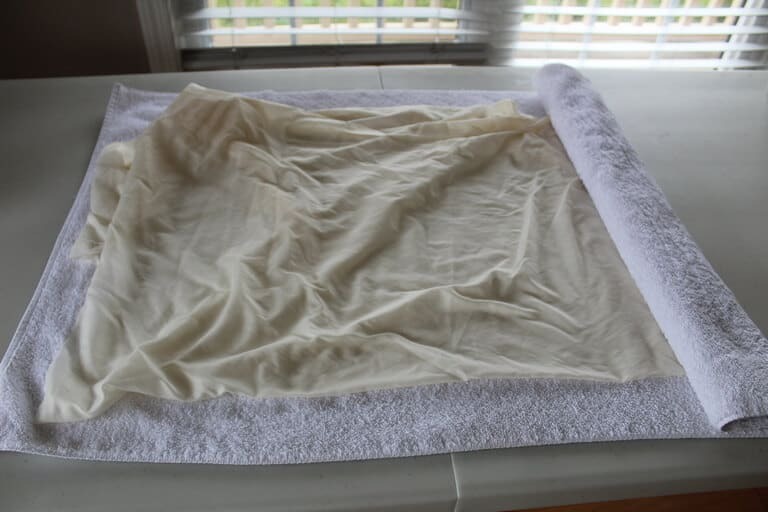 Drain water, gently squeeze the fabric, put it on a towel and roll it up to remove water. 5. Air dry it, but not fully, it has to be a little damp. Don’t place it to dry in direct sunlight or near heating elements. Machine drying is not recommended. Ironing silk is always a delicate work. Iron (while it is still damp) without steam on the wrong side of the fabric. Test your iron first on a small side piece of fabric. Don’t slide the iron over the silk, or it may stretch the fabric or put it off-grain. Usually, irons have special settings for silk but I found that the temperature of this setting is really very low. So I iron my silk fabric on the wool setting ( and some even on cotton) and never burned even sheer chiffon. The silk fabric is not afraid of a hot iron. I have never seen 100% silk organza at a fabric store. 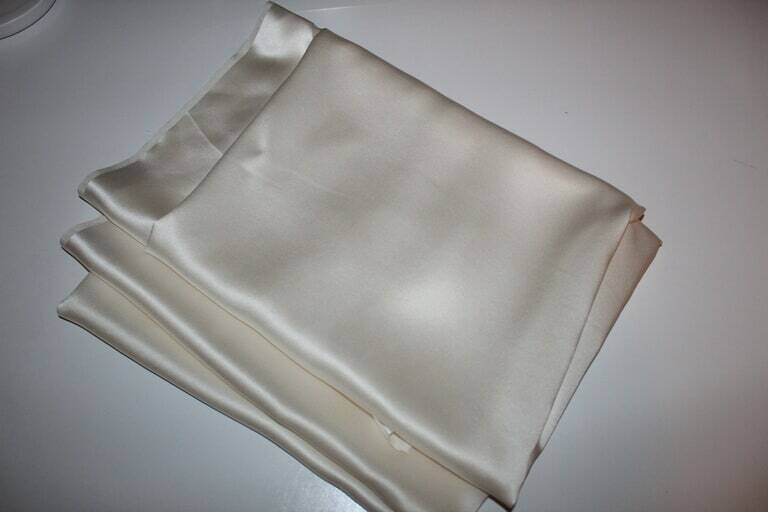 I always buy silk fabric online. 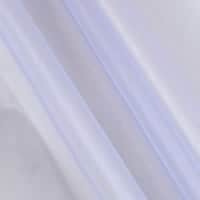 Here is an affiliate link where you can buy silk organza. And now one more trick you can use. Sometimes you don’t even need to iron silk fabric or garments made from it especially if the silk cloth is lightweight. Just hang it in the bathroom while you take a shower, and high humidity will take the wrinkles out of your silk right away. I live in Florida and I even can put my silk cloth outside ( not in direct sunlight ) when it is humid, and it is humid practically all the time here. 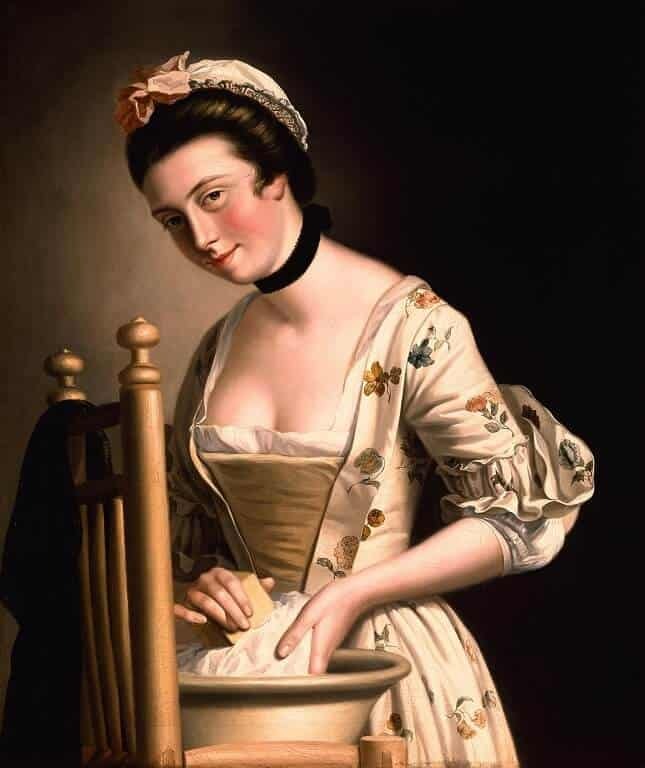 Anyway, it is best to always pre-treat your silk fabric using the manner in which you intend to care for the garment. This pre-treatment before cutting and sewing with ensure longer life of your garment. 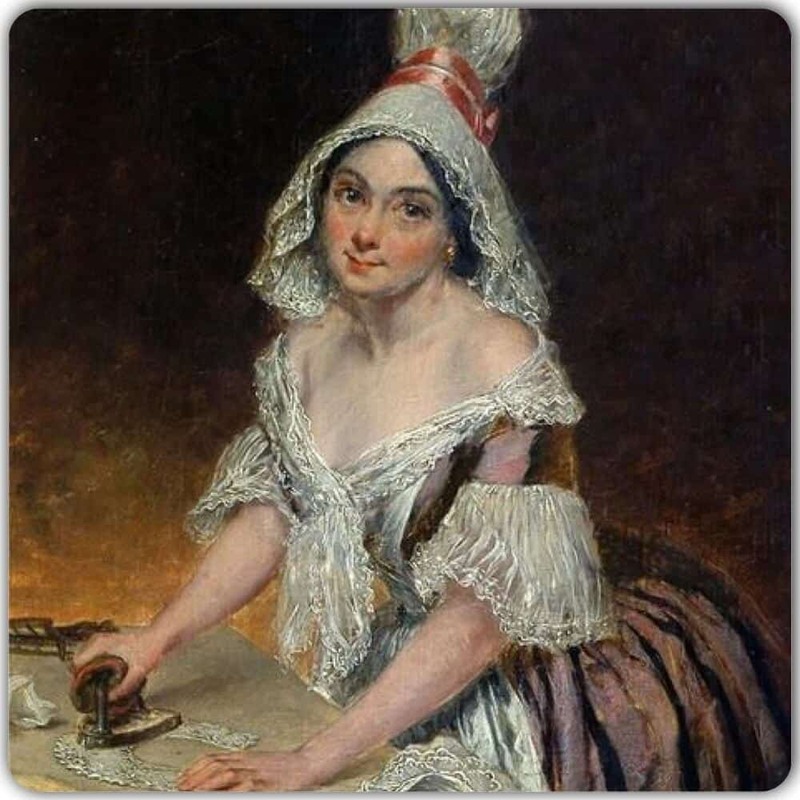 For our great-grandmothers, a satin dress or a chiffon blouse was pretty common (polyester was not created yet). They knew how to properly take care of them, cherished them, and wore them for a long time. Now their experience is almost lost. 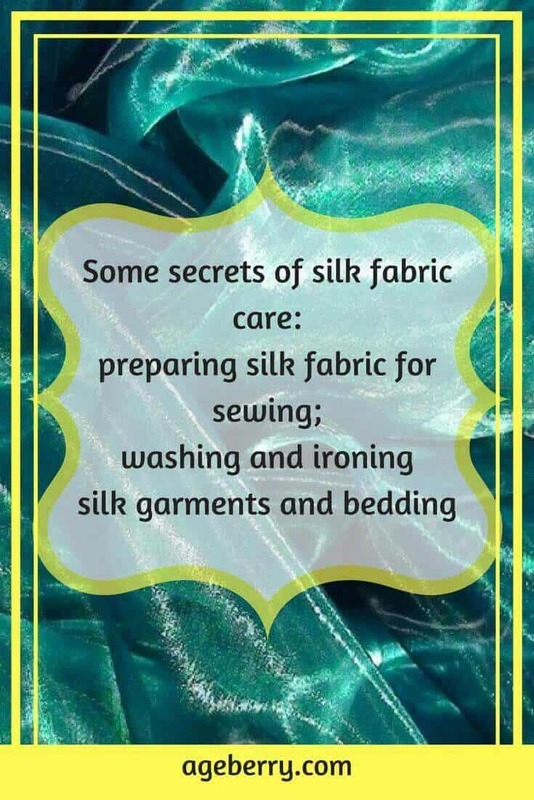 How many silk garments do you have? And even you have some silk dress or a blouse you don’t wash it, right? You go to dry cleaner. But if you can sew you can make as many silk dresses as you want and then you will need to know how to wash them. Natural silk is not only delicate, but also expensive, so I’ll try to give some recommendations on how not to spoil your favorite silk garment by incorrect washing. 1. 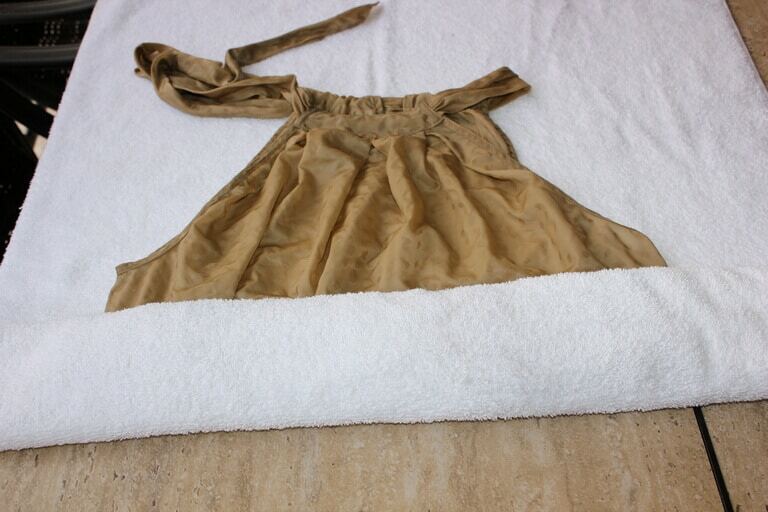 Natural silk fabric is not afraid of hot iron but is very afraid of chlorine. Therefore, never use chlorine-containing detergents. Use detergents for washing delicate fabrics. 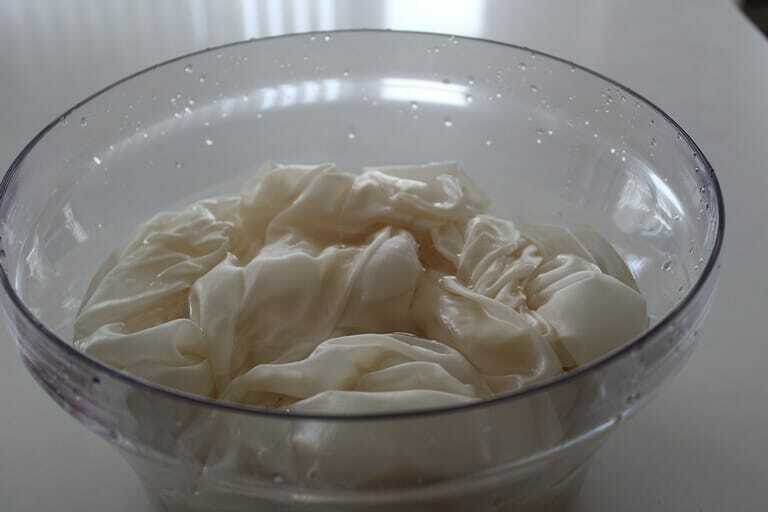 But the best detergent for silk fabric is shampoo or natural handmade soap. Silk in the composition is very close to our hair, but even more subtle and tender. So if detergents would damage our hair, then they would destroy silk fabric equally. 2. Try not to wash delicate garments made out of lightweight silk (like chiffon, georgette, crepe de Chine, charmeuse) in a washing machine (even if there is a delicate or manual washing mode). Handwashing is much better for these types of silk. The fibers of silk fabric in the wet state lose their strength and are destroyed by mechanical action. It is possible that from one wash in the machine those garments will not fall apart but it may happen after a few washings. 3. Handwashing of lightweight silk garments can be done… in a salad spinner. No, I am not going crazy. And of course, I am not going to use the salad spinner to make food after that. But it is really great for washing silk scarves, shrugs, and blouses. Here is a small video how I am doing this. Also, I soak the garment in the warm water with some shampoo in it for about half an hour. 4. 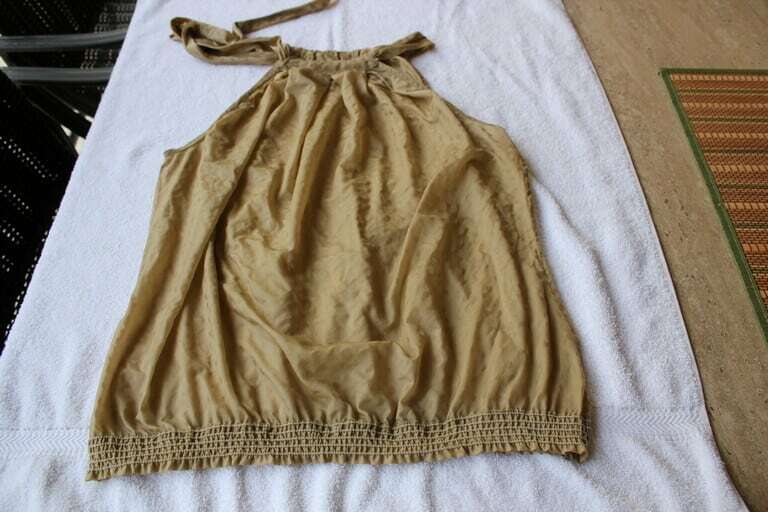 Wash and rinse the garment in warm water (30-35 °C, 86-95 °F ). When doing the last rinse add to the water a few drops of a liquid hair conditioner or white vinegar. 5. After washing, don’t squeeze or twist the garment. Let the water drain and put the garment on a towel and roll it up to remove water. Never put anything made of silk in a dryer. Let it air-dry. 6. Don’t let silk dry completely. Leave it a little damp for ironing. It can be ironed out perfectly only damp. 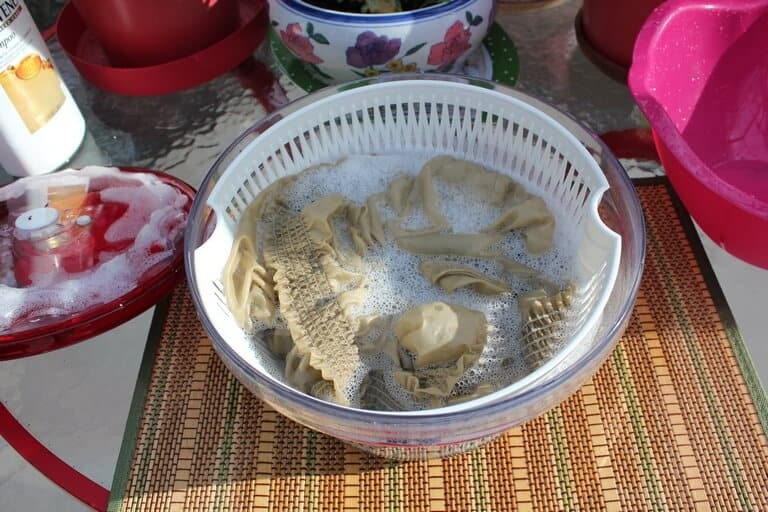 If it’s damp you can smooth all wrinkles and creases that appeared during washing. Thank you! I am happy to be helpful with my tutorials. Bookmarked this for reference. Thanks for the videos as well! Thanks for stopping by! I am glad my article was useful. 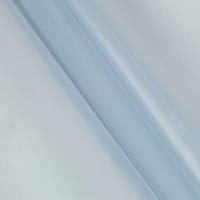 I’m curious: have you ever worked with silk jersey? I’ve seen it recently, and I love Jersey, and I love the sound of silk jersey, but I’m a bit scared of it. 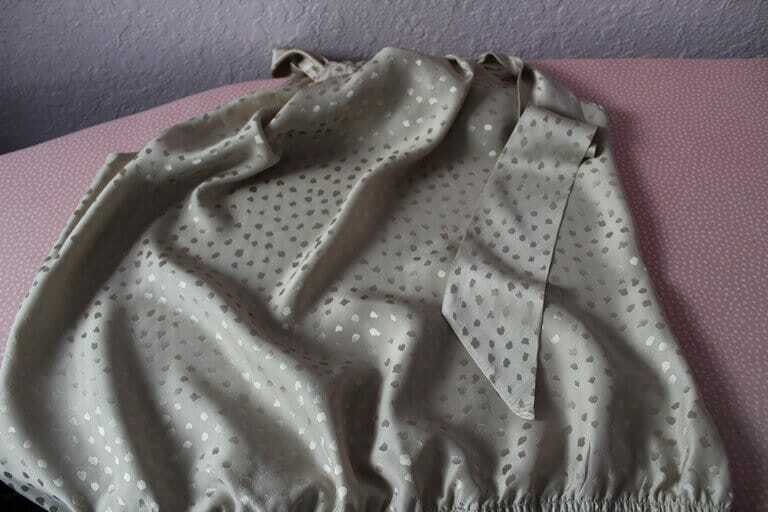 Yes, I made some projects from silk jersey – a few tops, a skirt and PJ pants. I love to wear them. 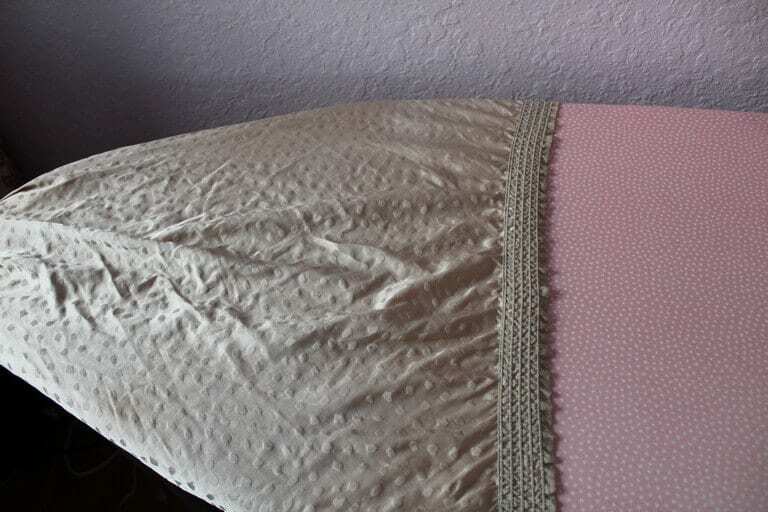 It’s so easy and fast to sew with a serger. I didn’t have problems working with silk jersey. The fabric is not very different from regular knits. It’s quite thin, very stretchy, and doesn’t have any sheen. It doesn’t look like silk at all actually. Mine doesn’t have any sound (woven silk shantung, dupioni, satin, taffeta have the sound). I bought it online at printedsilkfabric.com. But even if it doesn’t look like silk, it feels like silk – so soft and cool like I am dressed in a cloud. So check online how to sew knits – and you will be good to go.